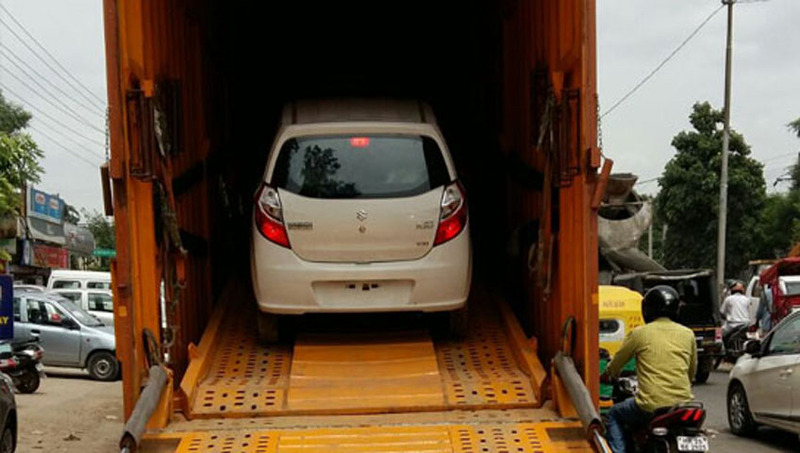 LEO Packers and Movers India is specialist in the area of car transport and car carrier moving services beginning one to another in and inside India. We have our own moter vehicle fleet trucks and clogged door vehicles that guarantee the safety protection of your vehicle car. We promise our consumers the finest transport services so as to be secure and undamaged for your motor vehicle. Safe car carriers in the form of trailers are used by us that make sure the security of shifting of trucks and cars from one place to another position. We remain in mind the command of our clients and according to it we provide clogged or open car carrier to our customers. We have highly skilled staffs for this exacting area who handle each and every one the employment connected with car transportation with huge care. Our well trained and friendly staffs commences the entire delivery with huge care and also help the clients to specially design the car transport requirements that can provide great fulfillment to the clientele. Personalized car transporter and moving services are providing whether you have little moter vehicle or big one. Special intended auto trailers to move car from one position to another place. Open sheet for cover trucks and moter cars are used by us in arrange to maintain it dirt and dust free.